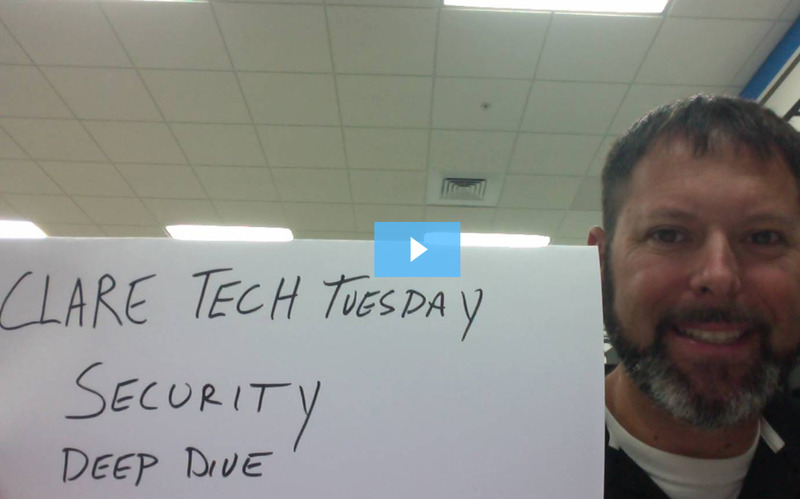 In this week's episode of Tech Tuesday, Jerry Bulda breaks down the process of becoming an authorized Clare security dealer, as well as what is ClareNet and how do you use it. 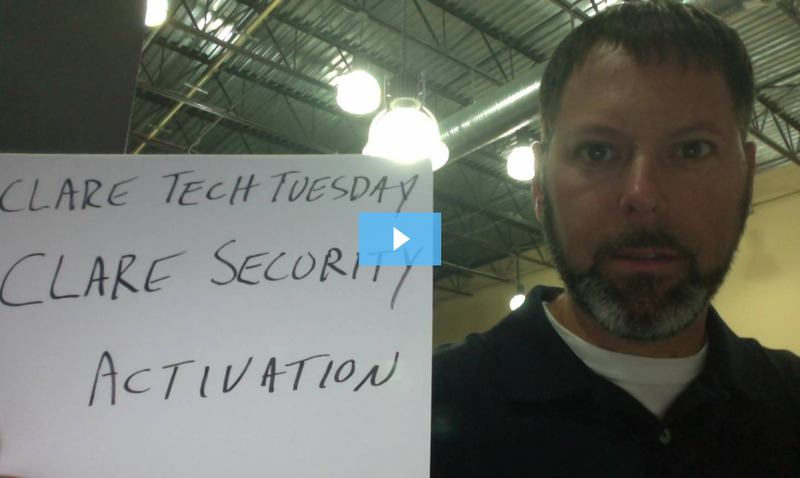 In this week's episode of Tech Tuesday, Jerry Bulda dives further into the security solution offered by Clare. This is a continuation of our Security Series. 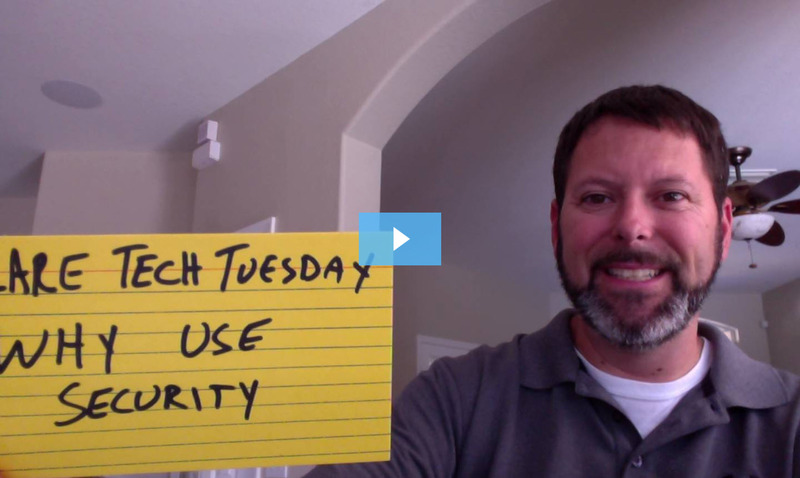 In this week's episode of Tech Tuesday, Jerry Bulda dives into the changing home control market and how important it is for dealers to start considering including security as a service to their customers.